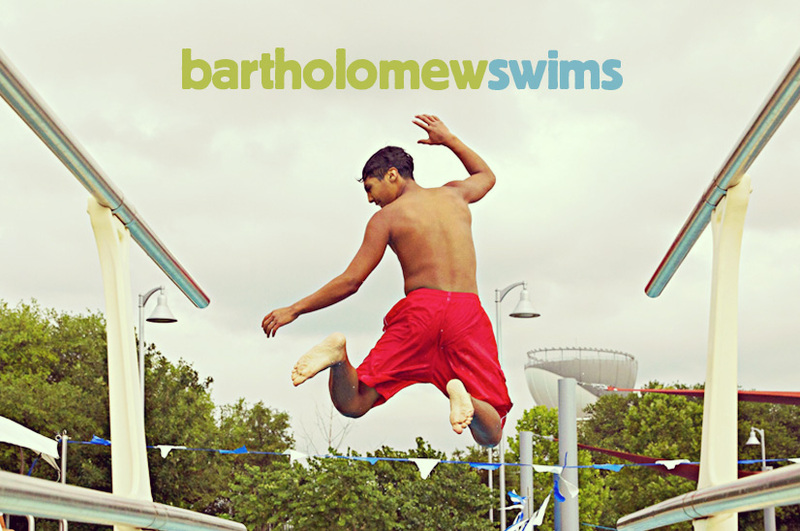 Forklift Danceworks proudly presented Bartholomew Swims on July 21, 22, 28 & 29th, 2017 at Austin’s Bartholomew Municipal Pool. 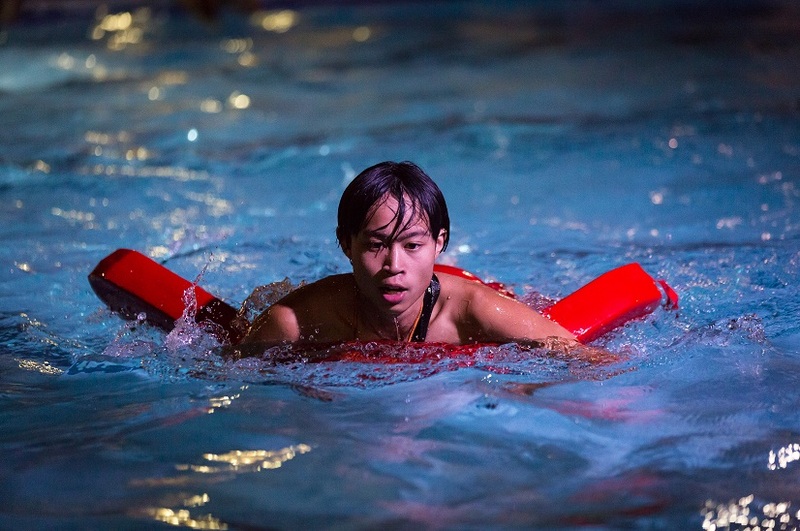 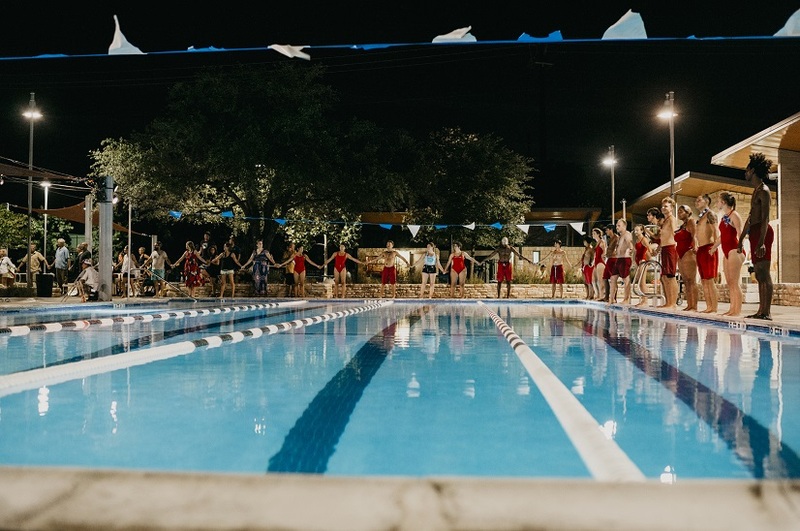 Featuring City of Austin lifeguards, Aquatics maintenance staff and neighborhood residents young and old, the free performances showcased the beauty and skill in the work these employees do to maintain our city pools and keep swimmers safe. 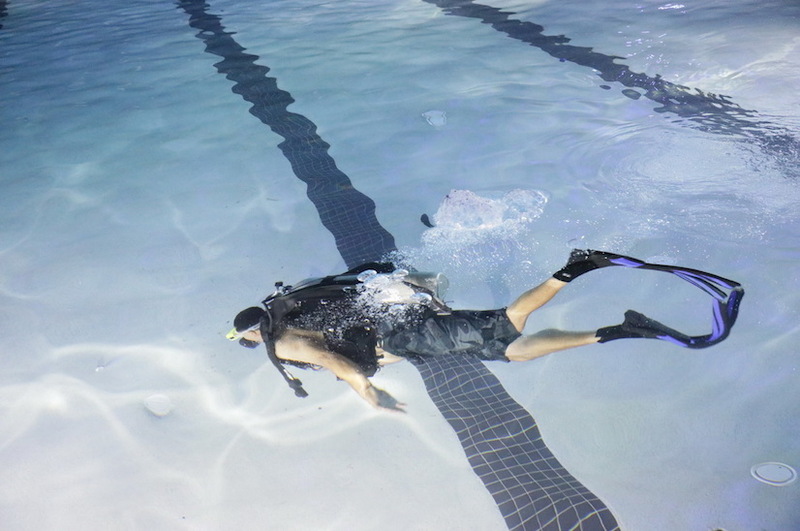 For an audience of 2,000+ over two weekends, maintenance workers performed a scuba duet and demonstrated a chemical test in unison. 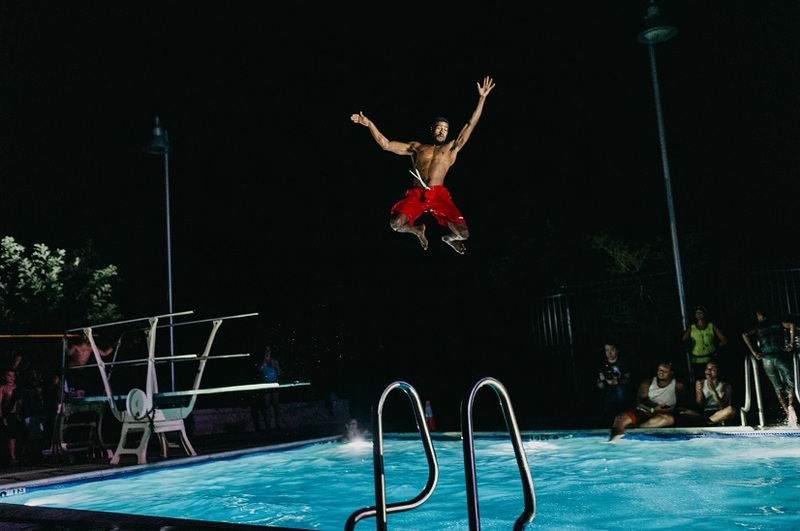 Lifeguards executed synchronized drills from their rescue training and community swimmers jumped off the diving board, accompanied by live drumming. 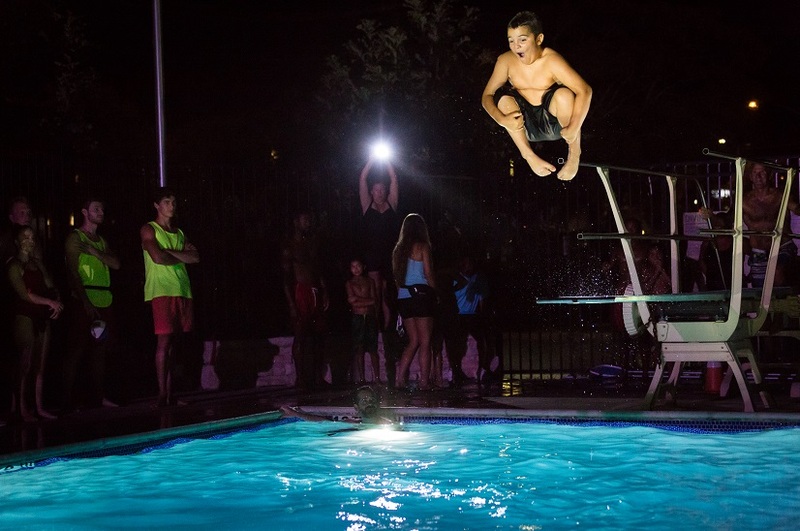 The audience heard voices of maintenance staff and neighborhood pool users relaying stories of the old Bartholomew Pool and their love of swimming. 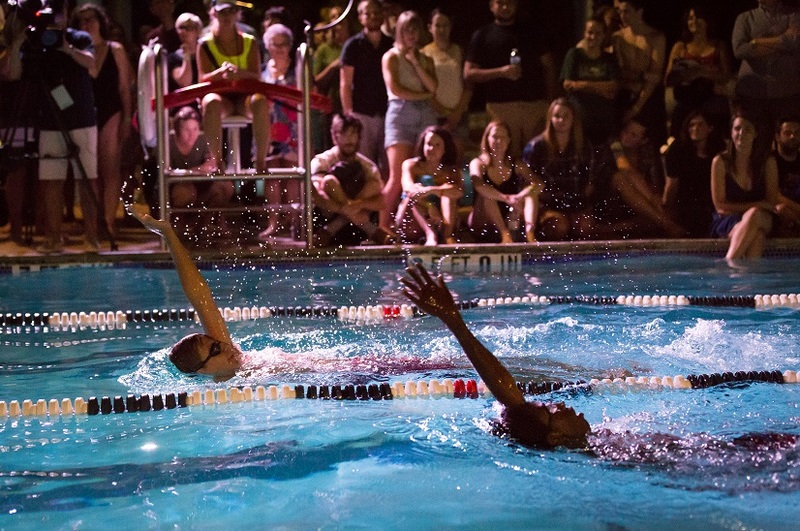 Audience members were asked to come in their swimsuits and were invited into the dance by holding hands to make the border of the old pool site before it was rebuilt, and by floating in the water in a communal swim. 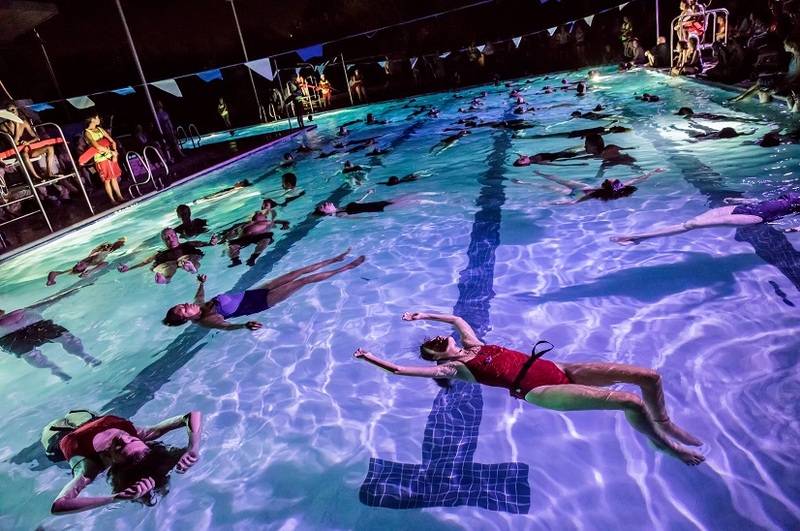 Everyone in attendance was encouraged to be an actor in the dance, offering a practice of shared, embodied civic action taking place in the public space of the city pool. 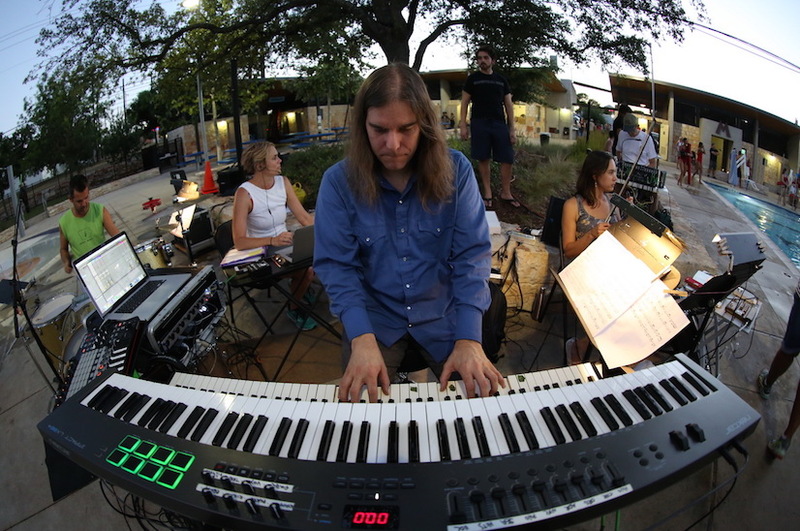 Bartholomew Swims launched My Park, My Pool, My City—Forklift’s three-year artistic collaboration with PARD Aquatics Division, aimed at highlighting the value of our city pools while inspiring Austinites from across the city to work together to tackle the complex issues facing our aquatics system. 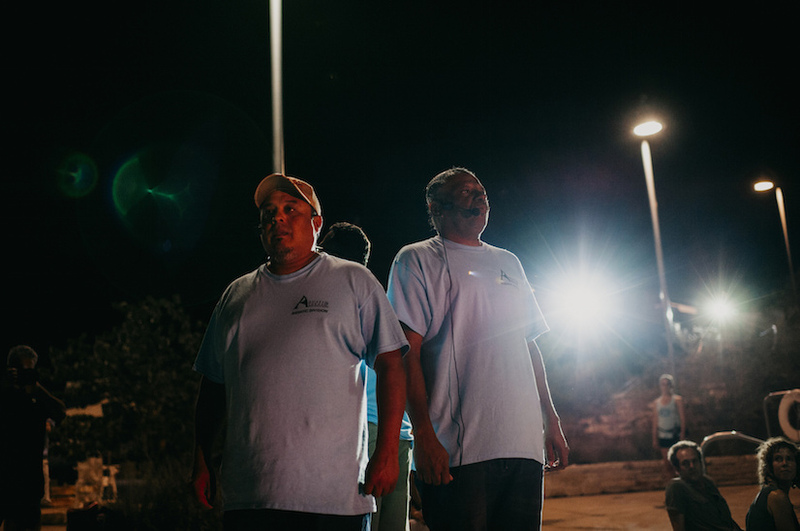 Click HERE to learn more about the project and find out what’s happening now! 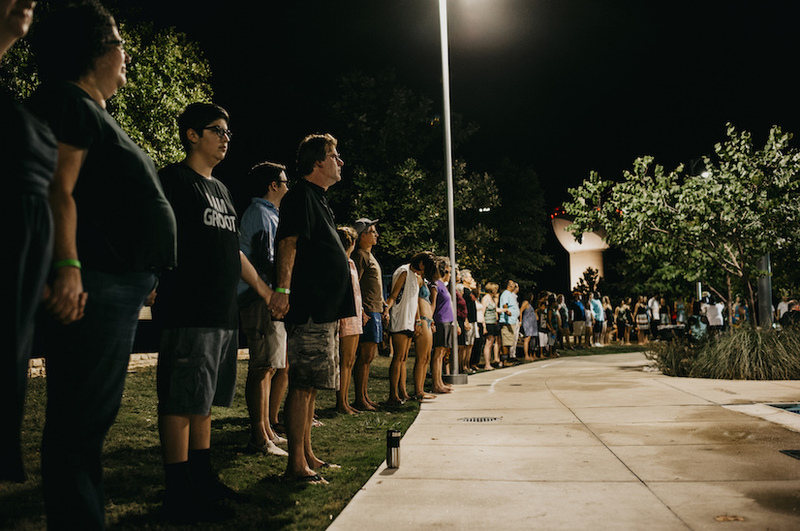 This project is funded and supported in part by the National Endowment for the Arts Our Town program, an Engaging Dance Audiences grant, the Texas Commission on the Arts, and the Cultural Arts Division of the City of Austin Economic Development Department believing that an investment in the Arts is an investment in Austin’s future. 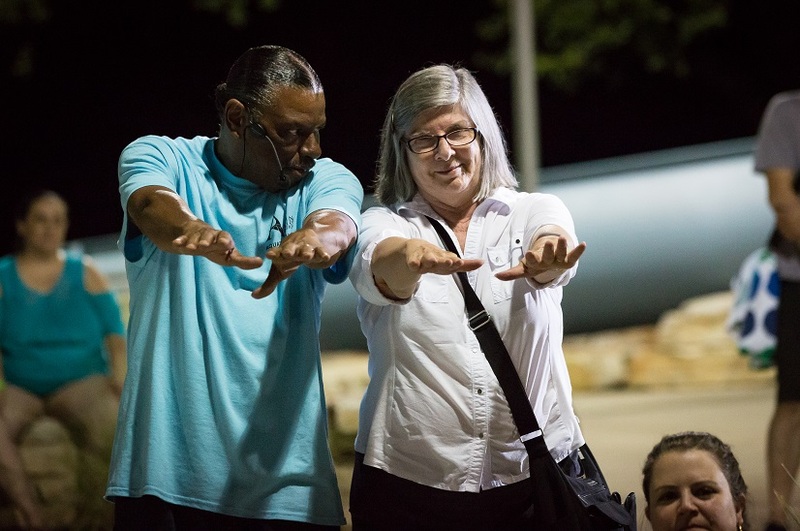 Engaging Dance Audiences is administered by Dance/USA and made possible with generous funding from the Doris Duke Charitable Foundation.